The band, consisting of David Anthem (vocals), Paul Waggoner (guitar), Tommy Rogers (guitar), Will Goodyear (drums) and Marc Duncan (bass) formed in 1996, going through numerous member changes up until 1997. In 1999 they signed to Tribunal Records, releasing their first and by far most popular album, The Rain In Endless Fall. In 2000 the band broke up after an automobile accident which totaled their new touring van. 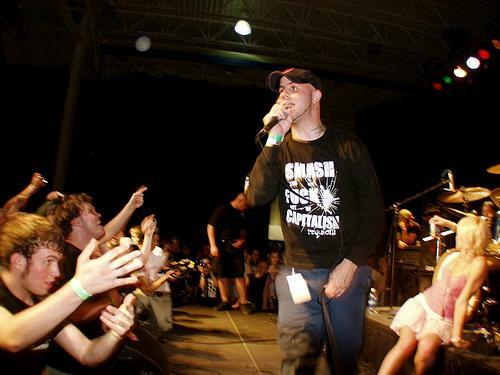 The band performed two reunion shows, the first being on March 13, 2004 at the Tremont Music Hall in Charlotte, North Carolina infront of over one thousand fans from as far away as Mexico. The second show was at the 2004 Hellfest music festival, held in Elizabeth, New Jersey. 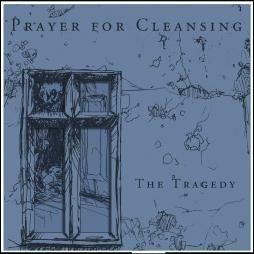 Prayer For Cleansing's music continued to grab attention however. 2003 saw a re-mixed and re-mastered version of The Rain In Endless Fall released on Tribunal Records, including new artwork. 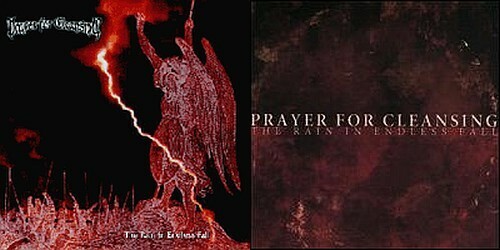 In 2004, Prayer For Cleansing's sophomore effort, The Tragedy, was released as a joint label cd/7" by Southern Empire Records, Surprise Attack Records and War Torn Records. The Tragedy featured rerecordings of 3 songs previously unavailable on an official release (though all 3 had been widely available in mp3 form), including their popular cover of The Cranberries song Salvation. In 2004, straightedge distributor Seventh Dagger released The Rain In Endless Fall on vinyl. The band remains inactive as of today. Guitarists Tommy Rogers and Paul Waggoner went on to play in the Raleigh, North Carolina progressive mathcore/metalcore band Between The Buried And Me.